There are many factors that go into running a successful VR Arcade, and offering premium content is certainly near the top of the list. It is very important an Arcade owner is familiar with their library, and have a carefully curated library of high-end VR experiences to have a successful VR Arcade. 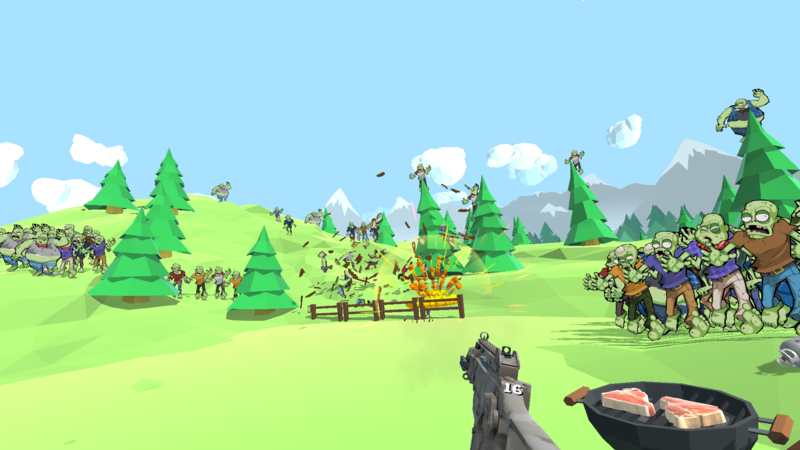 We sat down with Bryan Duke of Acceleroto to discuss their VR title, Zombie Training Simulator, to learn how they created a high-end game that has all the features and nuances to fare well in the out-of-home VR space. Side note: Brad Scoggin, our Co-Founder and CEO, first tried virtual reality back in October of 2016, which sparked his passion to open one of the first VR Arcades in North America — and eventually create SpringboardVR. That very first game he played? You guessed it, Zombie Training Simulator! Available November 1st, Zombie Training Simulator will be priced at 0 cents per minute! Starting December 1st, the price per minute will increase to 6 cents. Can you tell us about Zombie Training Simulator, and why you believe it is a great title for location-based VR? What makes the game/experience specifically good for location-based entertainment? What was the inspiration behind the game/experience? What would you tell an arcade owner is the game’s #1 selling point? Do you have any special set up requirements or tips for the operator? “For the launch on SpringboardVR, we’re introducing a new arcade-only build of Zombie Training Simulator that should do all the setup for you. It will have all the weapons & levels unlocked and will disable the user controller-triggered menus. It should be as simple as install — play. What is YOUR favorite thing about this game or experience? Did anything funny happen on the way to publishing the title? What kind of feedback would you want to get from an operator? What do you want the end user in an arcade to come away thinking? 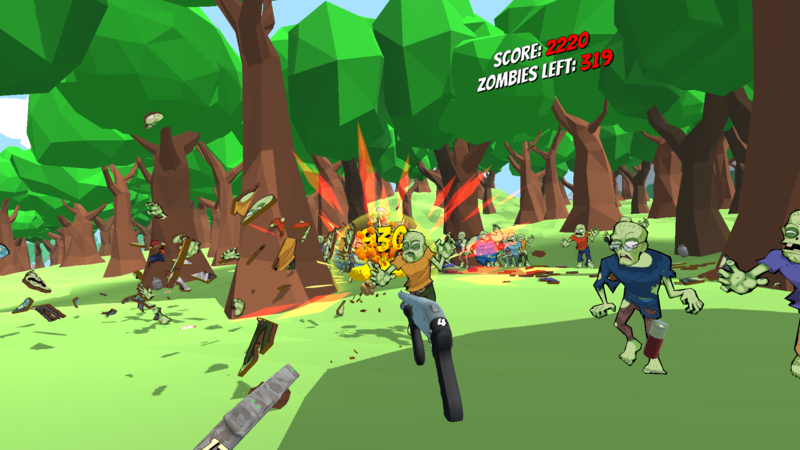 Add Zombie Training Simulator to your VR Arcade library today! Now priced at 0 cents per minute for the month of November!